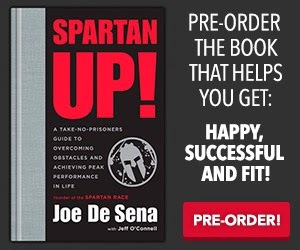 That's right folks, Joe De Sena, the person that fueled the creation of Spartan Race is now releasing his spartan wisdom and knowledge to the rest of the world. This is absolutely a book to check out. With it's real life take on it, this book is sure to touch many lives. Place at least one order today! By doing so, not only will you be getting a great deal but you will also be aiding me to achieve my quota to get some Reebok gear to compete with this year! 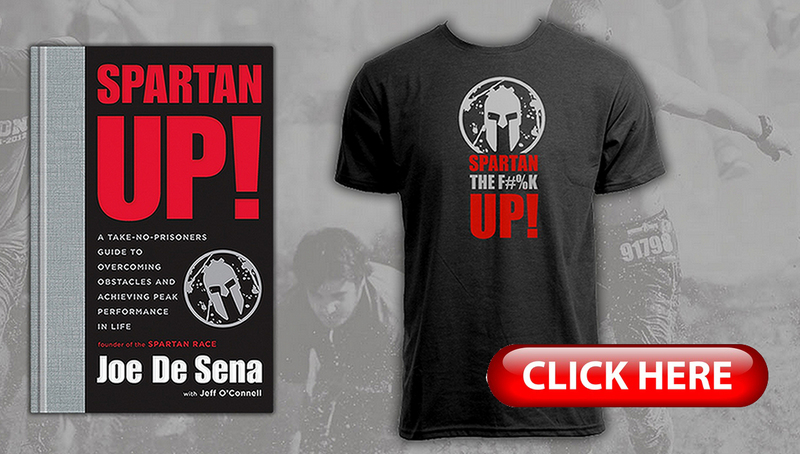 You will be among the first to get this incredibly LIFE motivating book! On top of that, by HELPING yourself, you help a fellow Spartan as well.